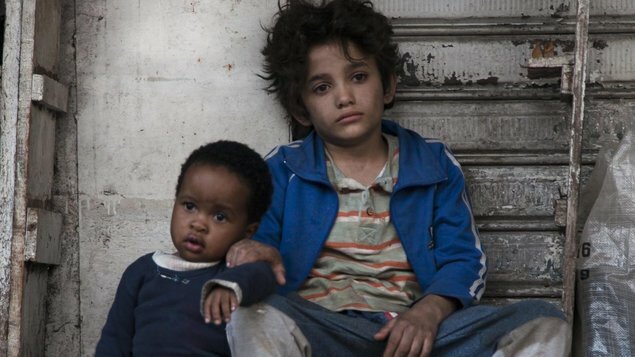 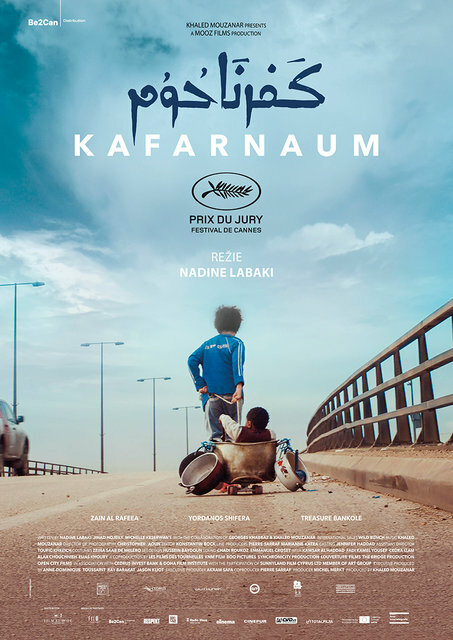 Capharnaüm tells the story of a twelve-year-old boy who sues his parents for giving him life, and in doing so paints a powerful picture of what life is like for the poorest people living in the slums of today’s Lebanon. 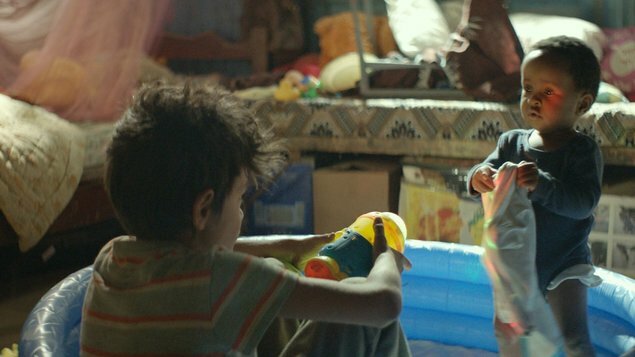 The film captivated viewers as well as film critics and all the jury members at last year’s Cannes Film Festival, and due to its mix of realism and intense emotions, it is being compared to the famous Slumdog Millionaire. 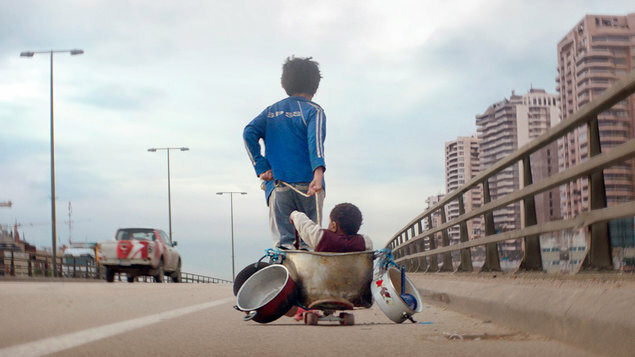 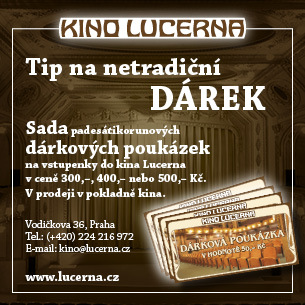 The film’s Lebanese director and screenwriter Nadine Labaki gives a tense and somewhat picaresque testimony about the extreme living conditions in her country as perceived by a child, but she never stoops to emotional blackmail and rather intentionally lightens the seemingly unwaveringly dismal tone of the story with gleams of joy and humour.